Two all time favourites are black and white. Together they are classic, bold and striking. You cannot go wrong with b&w shoes, bags, jackets or houses. 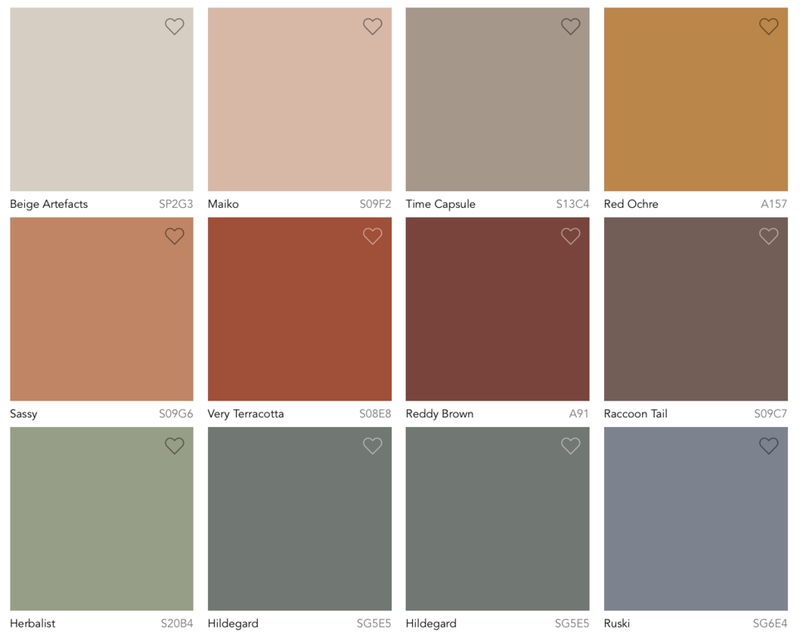 The two beautiful colours below have been created by Colorbond® and, I think, are better than black and white! What’s your style? Lots of people say they don’t know …. that’s ok! Most peeps know what they don’t like so that’s a good starting point. From stating what you can’t stand you often are able to figure out what you do like even if it doesn’t get a specific style name! Who wants to live in a categorised box anyway! Now if you looked at the last Blog post you would have seen little blurb about words. So what do you think of Essential? 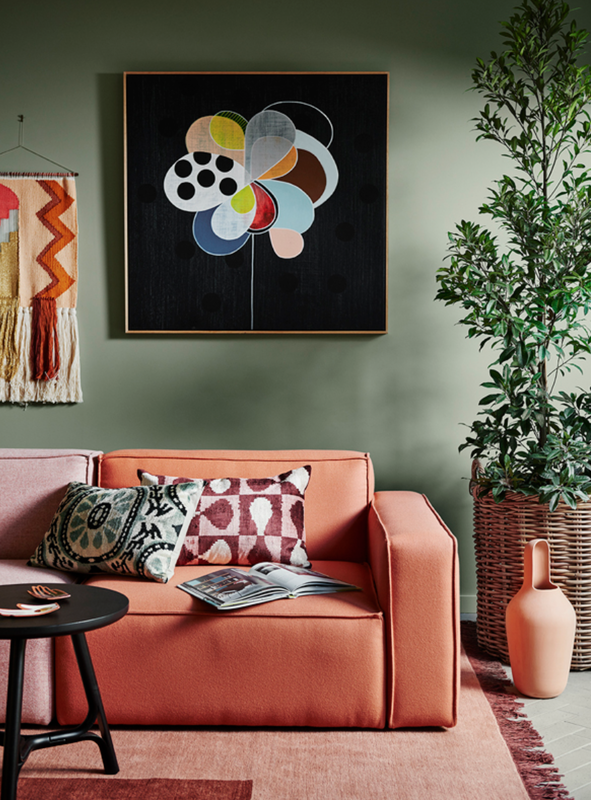 Dulux words ~ Kinship is a celebration of cultural heritage with fresh, contemporary overtures and colours that have been brought together to lift you up and cocoon you in. My words ~ Kinship would be really easy to combine and get it terribly wrong! It could be one folksy mess. A few years back Dwell had a Client with 18 colours in the one house! True story. We were called in to 'fix' the problem by making some white. This was a much tougher job than it sounds. So Greenery might be the colour of the year but how do I add it I hear you cry! Well, in your furnishings such as a green velvet lounge, in your homewares such as cushions or throws, adding a coloured vases to the table, paint a wall, paint your front door or as listed below hang wallpaper. All images below are from Australian based wallpaper specialist Eurowalls. Basically we just like what we like and love to tell you about it! Copyright 2013 Dwell South Coast All rights reserved.